My origin is in Stade, Germany. I graduated both from US Highschool as well as German Highschool (Abitur) and then I successfully finished my studies as Civil Engineer in the Technical University of Braunschweig, Germany. In the year 2000 I started working as a Project Manager for a shop fitting company working in Germany, Norway, Poland, Holland and Denmark. Since I participated in a University student exchange program in Seville, I never lost the contact to Spain and in 2003 decided to look for a job in Andalusia. Luckily I got the chance to sign contract as Project Manager in the building sector for a local company in Sotogrande directly in 2003, I was glad for this opportunity and never got to regret this decision. In 2007 I started my own business. With my knowledge of Spanish, English and German I had built up a very reliable and competent team of employees as well as professionals and providers from the area and also Germany, England, Poland etc. Our office team consists of Lidia, Nicole, Jose Maria, Oscar and Hilmar. All of our office team member speak and write English (and Spanish) in order to be able to communicate with our mainly international clients; Lidia, Nicole and Hilmar also speak and write German. Lidia is our accountant and office manager. She also helps our clients with official issues like dealing with authorities or electric/gas/water suppliers. Another big part of her responsibilities is to manage the almost unbearable amount of paperwork regarding employees and health and safety requirements for us and providers. Nicole is in charge of coordinating all maintenance related issues and small problem solving around the house. She is in close contact with the home owners in order to coordinate visits etc. She also provides with any extra service that might be needed for rentals or personal visits. Jose Maria is a civil engineer, who is in charge to manage our medium seized projects, which include reform works in and around your property. He will follow any project from start to finish and responds to any problem or addition. Oscar is a civil engineer with a high experience in the sector of construction and especially high end single homes. 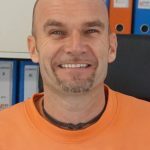 He has all certificates to plan and manage home in Passive House Quality, which is very unique in Spain. The Passive House classification is not only for environment friendly buildings but also provides with a general high execution standard the construction. Oscar in in charge of project manage our bigger seized project such as new builds and reforms. At the moment we are 30 employees, we have the luck that over the last years we have been growing steadily, so most of our employees are with us for a long time. A long term relationship is one of our main internal philosophies, which we think is very important especially here in Spain. You have to know that we don´t have an official schooling system in Spain for any manufacturing professions, so basically anybody can call himself a bricklayer. Since brick laying is not only putting one stone onto the other, but also for example knowing how to water proof, thermally insulate, which adhesive to use for which material and so on, this not existing schooling system does not work for us. We need to have long term employees who learn and understand our standard of quality building. We are trying to give the best possible quality standard as possible, since that is our best long term advertisement. We feel that we can only achieve this by having good executers, which we cannot find easy on the Spanish free market. 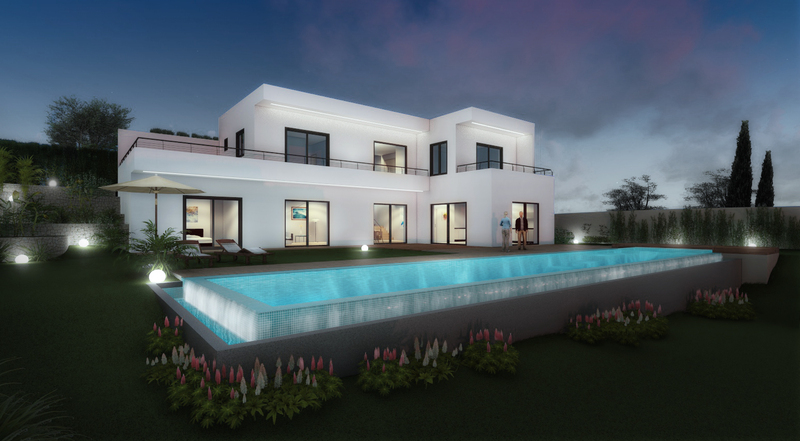 We are a long established project managing and building company situated in Sotogrande (Spain). The quality of our work and the satisfaction of our customers is our highest goal. We offer all kind of services related with your property.